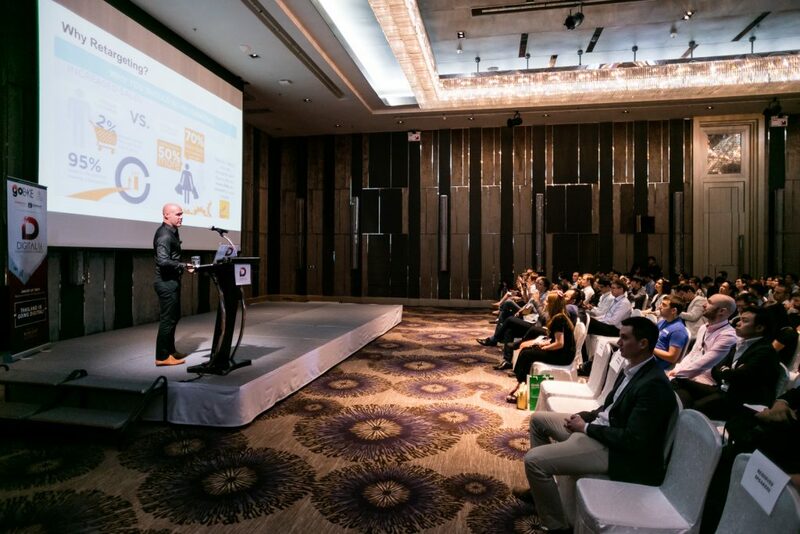 At Digital 16, a digital marketing conference that took place on 26 January at the Renaissance Bangkok Ratchaprasong, our Head of Sales & Business Development APAC Oliver Wilke, gave a talk on the topic data-driven programmatic display advertising. 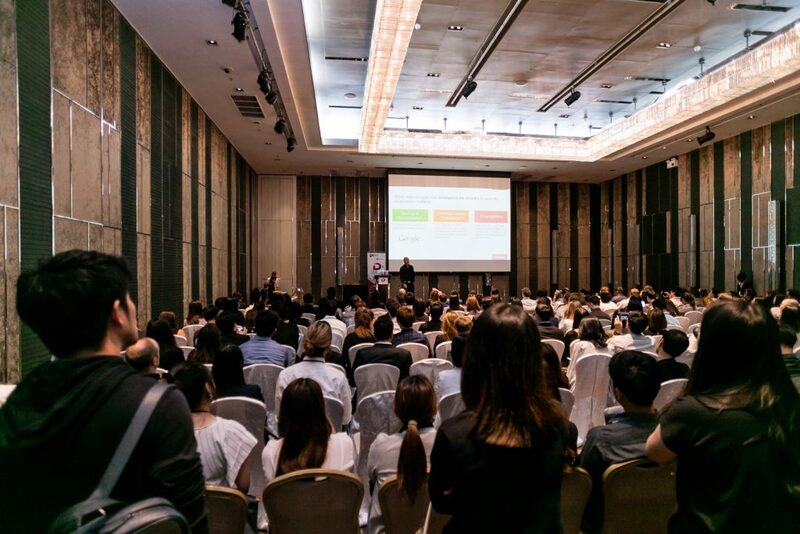 His main talking points included display marketing, retargeting and Facebook advertising. 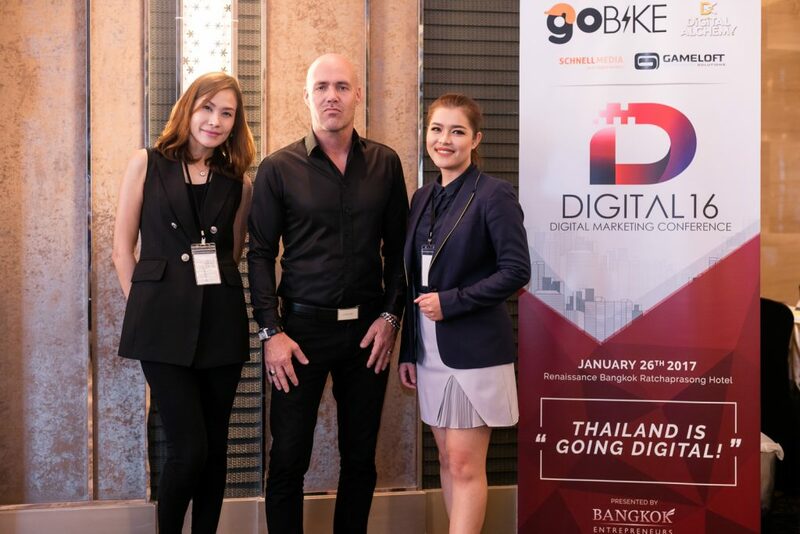 Digital Advertising, which stimulates and creates desire and intent to purchase the product being displayed, includes several forms of online advertising such as banner ads, rich media and more. 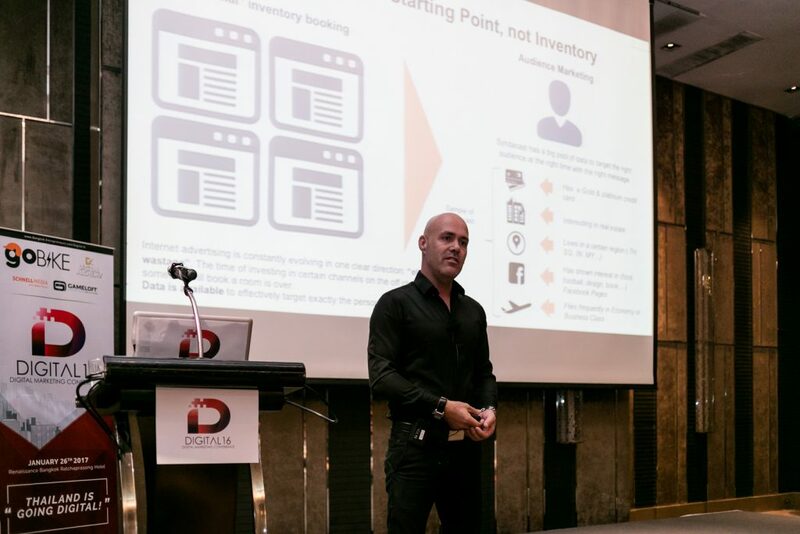 This online advertising method no longer relies on the traditional inventory booking method and instead uses audience data to reach potential customers at the right time with the right message. By using the retargeting method, brands can track both prospects and customers who previously visited their website and display their ads in order to gain more traction and exposure. Retargeting generates greater online sales as the brand is kept front and centre in customers’ minds and window shoppers are brought back when they are ready to buy. Facebook ads, which appear in the newsfeed and are purchased on an auction basis where advertisers are charged based on either clicks, impressions or actions, can get more people to visit your shop, shop on your website, like your Page, install your app and more. So how are display advertising, retargeting and Facebook advertising related? Display Advertising and Facebook ads are different channels and possess different strengths but can work hand in hand to achieve the brand’s objectives, which may include increasing online sales, generating leads, promoting an application or raising awareness. In conclusion, it is most effective to integrate all channels into a campaign’s digital ecosystem. If you are interested in a more efficient digital campaign utilising display advertising and Facebook ads and want to know more about retargeting, go ahead and contact us.